Paul Turano - 87 Prospect St. 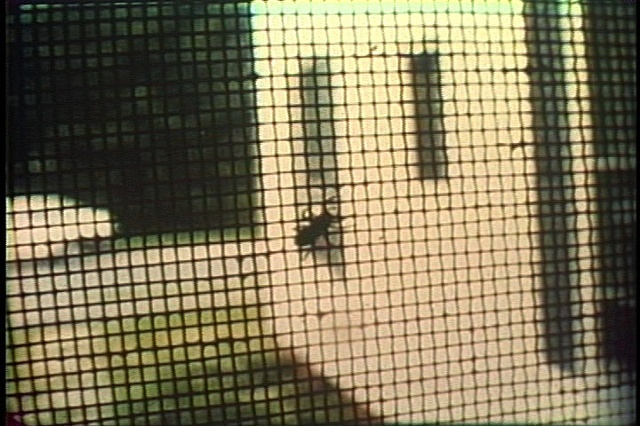 Through the use of 16mm, video, and Super 8 images the film presents episodes in the filmmaker's daily life set to the backdrop of current political developments. Personal space is explored in relation to the "windows" and "doors" through which information and images from the public sphere penetrate. The work deals with the filmmakers relationship to the public and private events of the 1992 Clinton, Bush, Perot election year. Themes and issues are developed concerning the subjecthood and identity of a young person grappling with his role in American society as it prepares for political transition and change.